Serve an all-American favorite that everyone will enjoy. 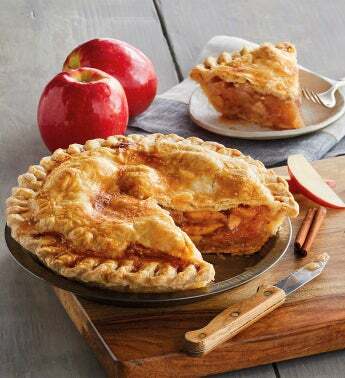 This exceptional apple pie has a light and flaky crust with a flavorful filling of apples, butter, and cinnamon. Perfect for family dinners and special occasions.